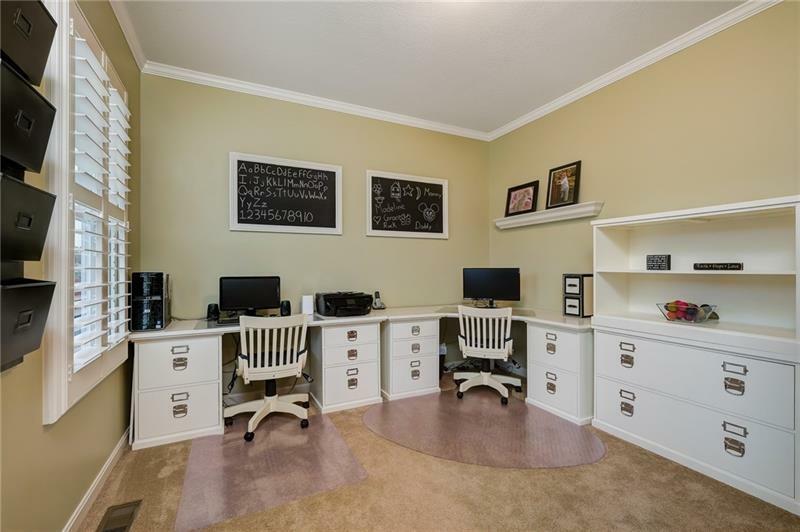 A lovingly maintained home located in the popular community of Orchard Park with so much to offer! 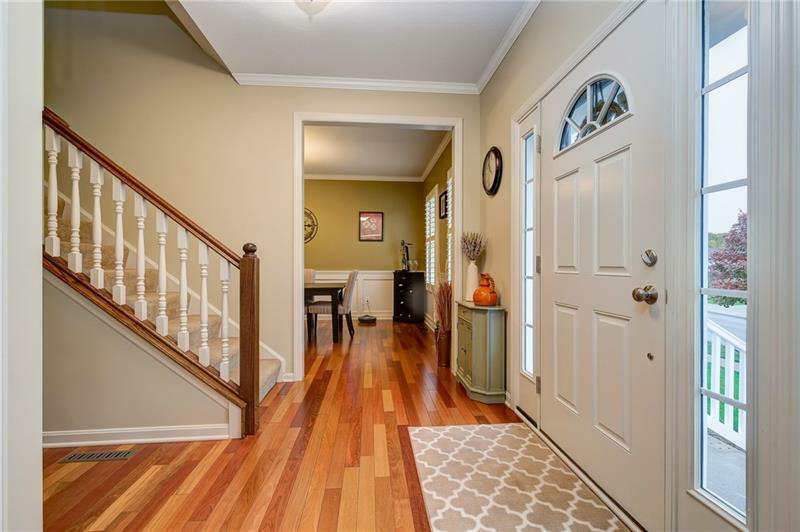 Greeted by a bright foyer & gleaming hardwoods you’ll also find crown moulding & custom shutters throughout. 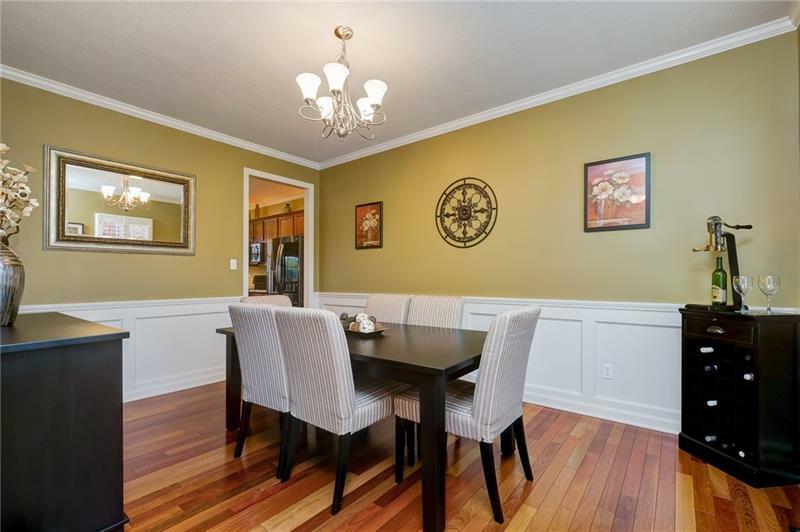 Dining room perfect for hosting family dinners & spacious office with carpet can be used as you wish! Beautiful wood work showcased in the family room, which also features custom built-ins for all of your favorite books! The Kitchen boasts SS appliances, cherry cabinetry, electric range & oversized center island. Large master suite located on the upper level with an ensuite bath featuring walk-in shower & dual vanities. 3 spacious secondary bedrooms plus a secondary bath are also found upstairs. LL features a mudroom, on-trend powder room with vessel sink as well as unfinished storage space. 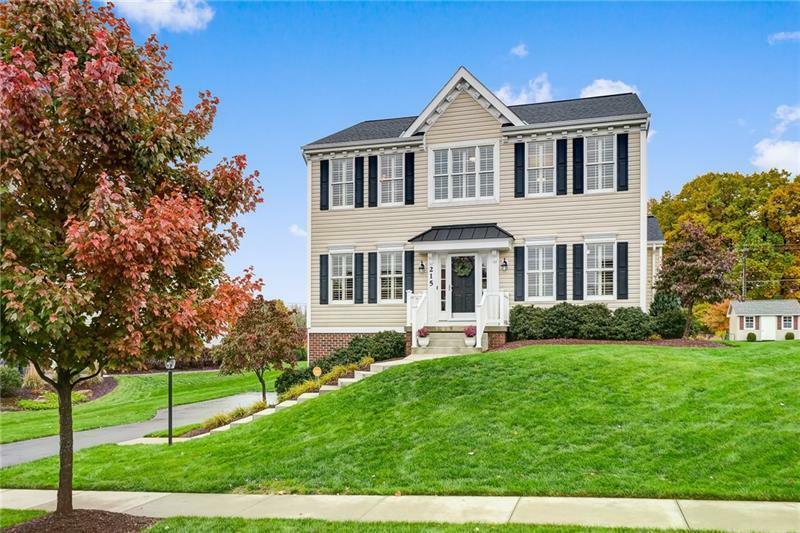 Enjoy gorgeous wooded views from spring to fall on your large outdoor patio while the kids play in the spacious yard! Community pool, clubhouse & fitness center too! Courtesy of Howard Hanna Collier. © 2019 West Penn Multi-List, Inc. All Rights Reserved. Information Deemed Reliable But Not Guaranteed.